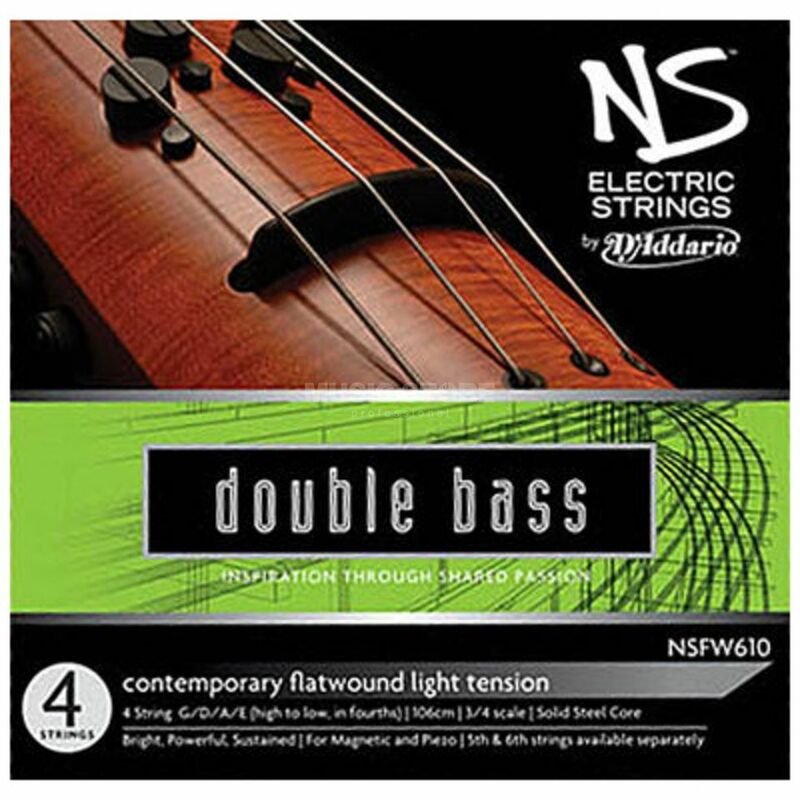 Designed in partnership with Ned Steinberger, the D'Addario NS Electric Strings are made specifically for NS Design instruments. Each string is designed to enhance the expressive range of tone sought after by the most discerning players. The set consists of regular tuning strings (G, D, A, E).